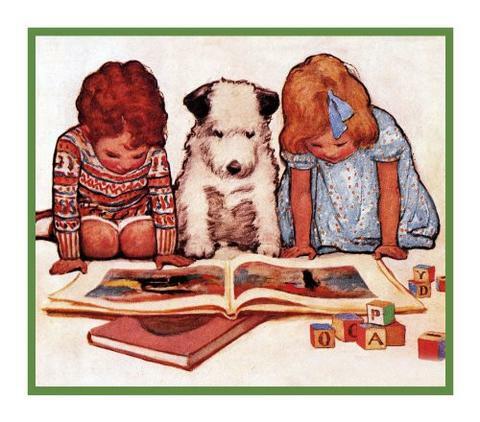 Picture books are very dear to my heart, inspire my imagination still to this day. I'm a big believer that you are never too old for picture books and even as children grow up, they should always have picture books close at hand. This year, as always saw some incredible new picture books hit the shelves with a wide variety of illustration and story style. Here are a few of the very best from 2018, in my opinion. From the moment this book fell into my hands, I just adored it. 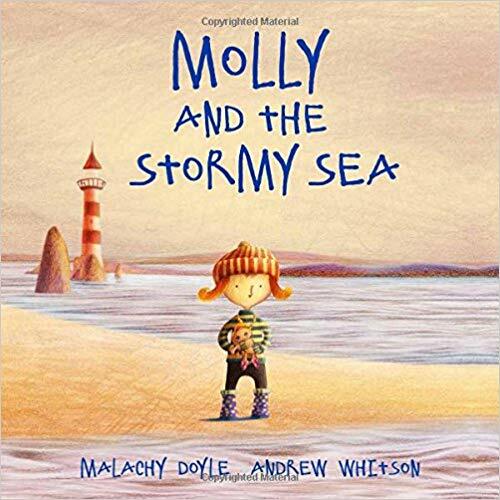 A lovely, heartwarming tale of love, sacrifice and hope, it is the story of a small girl, a wild storm and a father lost in the raging sea. 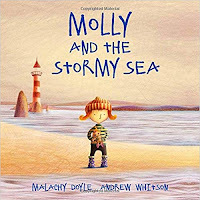 But it is Molly's belief and her willingness to give the sea her most precious things that brings him home. The story is woven with clear, expert use of language and exquisite illustrations that set the scene and the mood to perfection. Simply magical. Available in English, Irish and Welsh. Best news of all: there are more 'Molly' books to come. 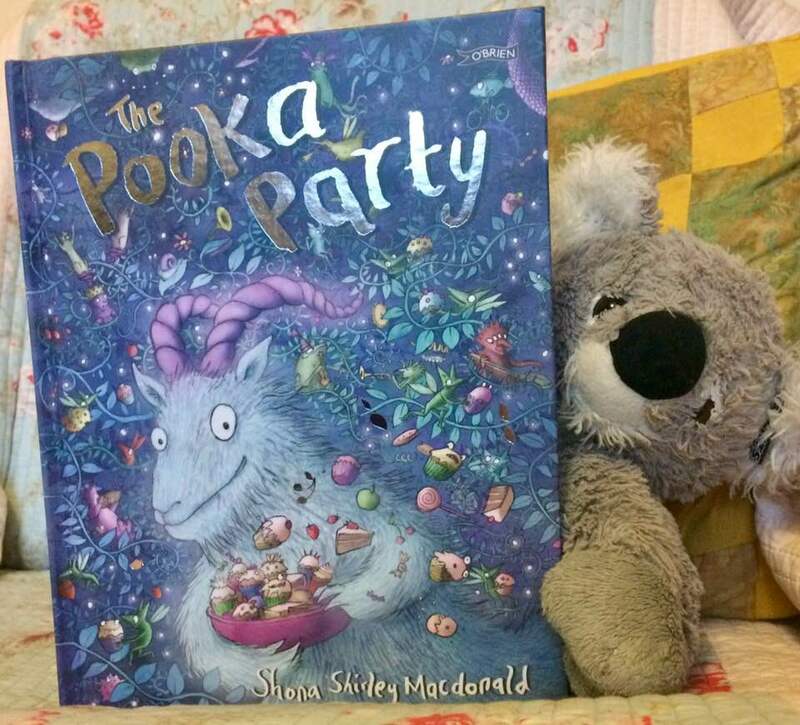 Extraordinary, magical illustrations bring to life a lyrical, imaginative tale of the Pooka. He lives all alone on the mountain where he spends his days mending things, gardening and dancing. But even Pookas get lonely. So what can he do? Why,throw a party, of course! A madcap, mystical story of friendship, loneliness, responsibility and empathy, with each page a work of art, you'll get lost in this one for hours. This extraordinary book takes us on a long, tumultuous journey with a young girl fleeing her home after war has taken everything from her. She is on her own and hoping to find refuge in a place she can grow, learn and be accepted. But it isn't always that easy...or is it? 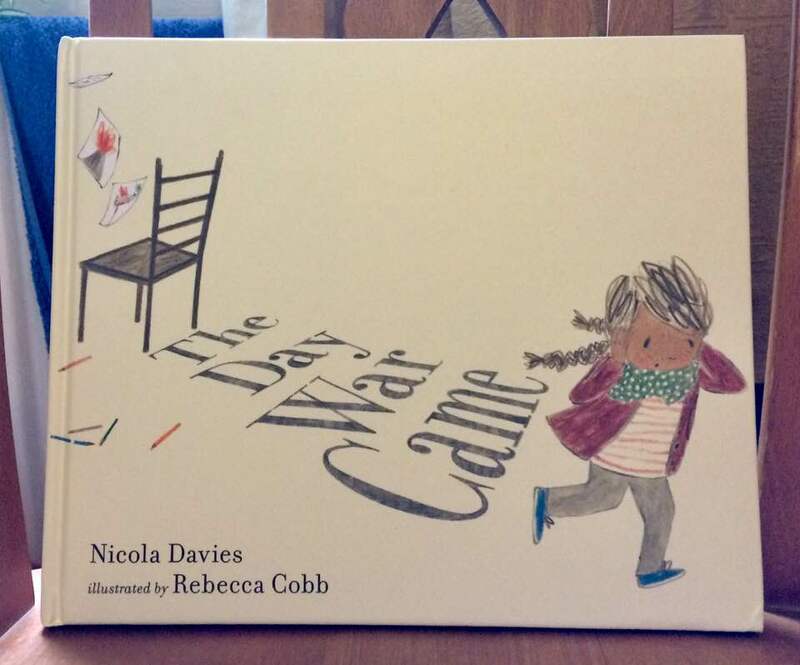 Nicola Davies' moving verse became this picture book, filled with empathy and compassion, but also filled with truth. Cobb's illustrations with their child-like clarity and subtle palette add great meaning and an all too vivid reality to the page. This is one picture book everyone should read. 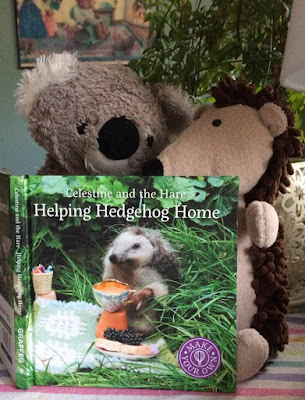 With lilting, rhyming verse, we are given a modern fable of little and large and how everything and everyone has their special talents and great value...how life is a bit easier and much happier if we help each other. The story ebbs and flows with pitch perfect pace and is filled with little surprises. And the illustrations are dreamlike, enchanting and full of appeal. You'll want to spend time on each page looking through the intricate details and discovering what lies there. It is gentle, soothing, but also packed full of interest and heart. Gorgeous! A brilliant and fun tale of friendship and asking for help when you need it. Alex finds a baby dragon living under his stairs. While this is really exciting, it also causes quite a number of questions. Alex looks for help from the experts in a series of letters and gets some intriguing and funny answers. If you like reading other peoples' post (and who doesn't?) this is the book for you. 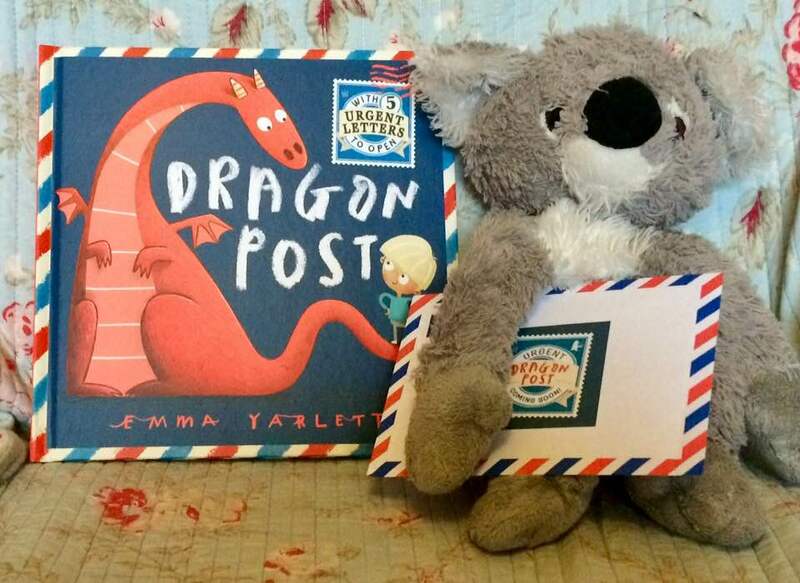 Lively, colourful illustrations and a great story that will entertain endlessly! It's a welcome return for the Jolley-Rogers in this fantastic, exciting book. 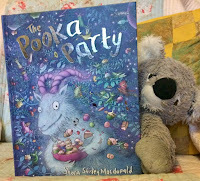 Matilda receives an invitation to join her former neighbours on their summer holiday to Scurvy Sands, where she finds herself seeking a mysterious hidden treasure. 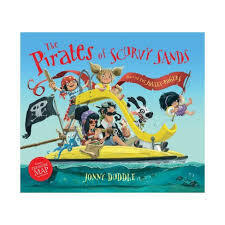 Fresh, cartoon-style illustrations, a lively rhyming, rapid-fire text with loads of pirate dialogue, this is a real winner...as are all the others in the series. With positive messages about friendship and acceptance, it's also just plain fun. 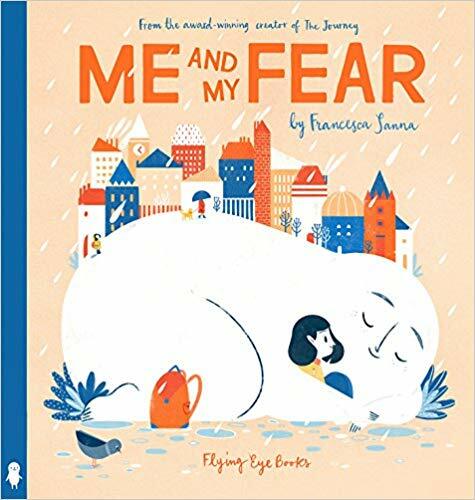 A gentle, rhyming mystery leads us on a story about nighttime fears and worries, amusing misunderstandings and things that really go bump in the night and resolve these in a way that is both satisfying and humourous. The atmospheric illustrations are filled with detail for the reader to ponder and lose themselves in. 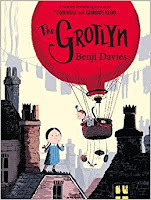 The Grotlyn invites wonder, investigation and imagination. Reassuring and an absolute joy! A young girl has traveled far to a new country with her secret, very small friend, Fear. But since she has arrived, Fear isn't small anymore. When she starts a new school, Fear tells her to be afraid and alone. But when she meets a new friend, things start to change. A sequel to her previous book, The Journey, this colourful, fresh and comforting book is very special. A bittersweet, but lovely ending that you will hold in your heart. It's message....we all have our own unique fear, and that's okay. 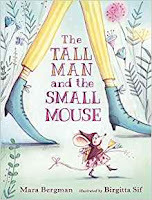 A picture book for older-ish children, this book opens up the world of a childs' imagination and the desire to read to reveal something truly special. It invites us into a tale about hope, longing, grief and peace that is powerful, yet quiet and thoughtful. 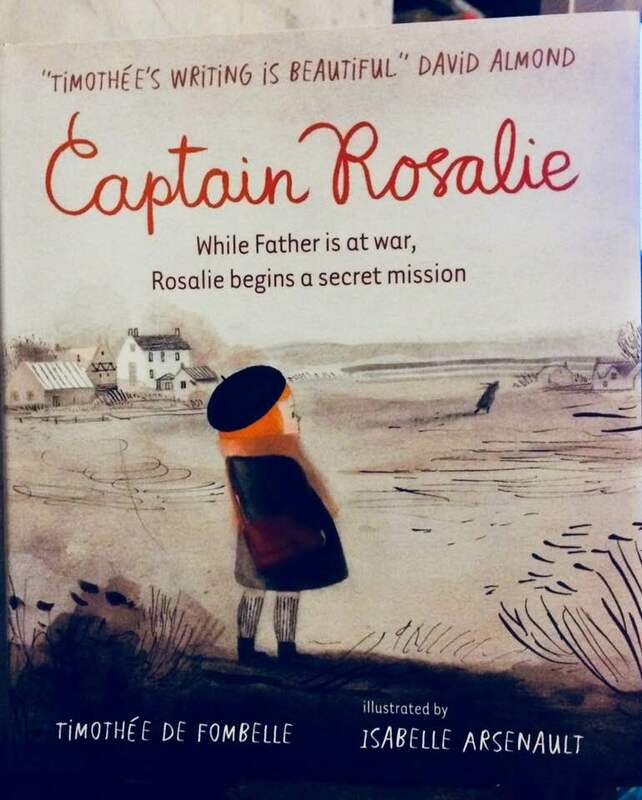 The flowing, minimal language navigates through Rosalies' vision of the world around, revealing the innocence, inquisitiveness and sense of adventure at the heart of the child. 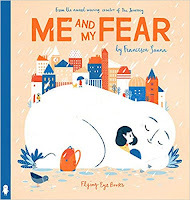 It is loving, protective and accepting in its' telling.And the illustrations are emotive, expressive; setting the mood with a very limited palette. Simply beautiful. Focusing on the magic of reading and the importance of creative play, this is a joy of a book. 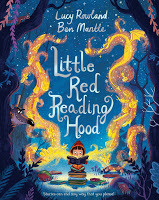 The clever rhyming text leads the reader through a colourful landscape of woodland and daydreams. It is alive with rhythm and texture, fun and drama; and places the reader where they belong… in the heart of it all. The detail in the illustrations offers the opportunity to imagine different journeys and a variety of outcomes, not just in this story, but in all books. A truly enchanting book. So there we have it...my best books of 2018; not an easy task, I can tell you. I hope you find something here that inspires and delights you. Thank you all for reading. Blog Tour: The Christmas Play Rehearsal!